Donnie Smith on one of his customs at Daytona Beach, FL, USA. Photography ©2007 Michael Lichter. Custom motorcycle builder focusing on making beautiful and functional custom bikes. 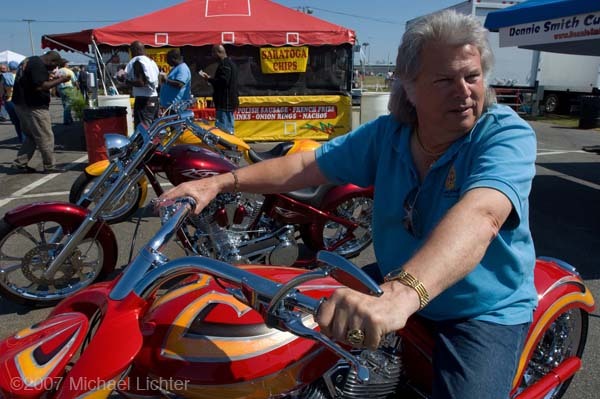 A custom bike builder for more than 30 years, Donnie Smith’s innovations continue to influence custom bike builders today. Born in 1942, Smith grew up on a dairy farm in Donnelly, Minn. In the mid-1960s, after two years in the Army, Smith was exposed to motorcycling through a friend who rode a Triumph. But Smith’s passion was drag racing funny cars, so he set up a performance car shop in Minneapolis. Then in 1970 his uncle, Elwood, asked him to stretch the frame on his Harley-Davidson Sportster— something that would ultimately put him on the custom-bike career path. 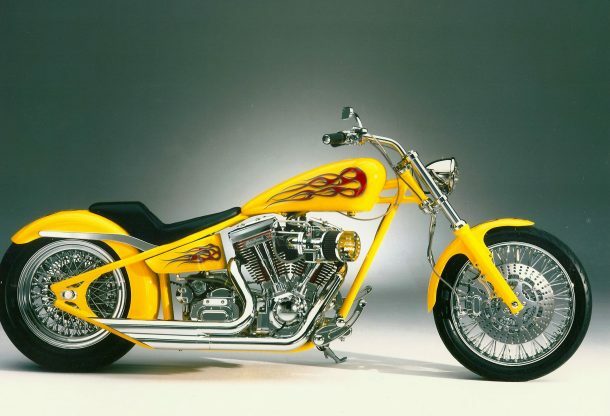 When other riders asked for the same treatment for their bikes, Smith began producing frames full-time, eventually expanding to design and build full custom motorcycles. Now one of the top builders in the nation, Donnie Smith Custom Cycles in Blaine, Minn., produces motorcycling masterpieces. 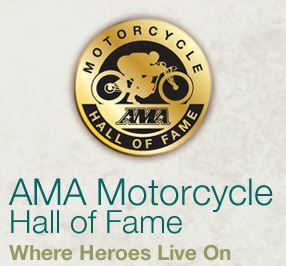 The AMA Motorcycle Hall of Fame (“Hall of Fame”) was established in 1998 by the American Motorcycle Heritage Foundation (“AMHF”) to honor the legends and heroes of American motorcycling and highlight their achievements and contributions to motorcycling. The first induction in 1998 included a large number of early pioneers and competitors who built the foundation of motorcycling in America. The second year added a number of inductees from among the most famous, legendary and significant contributors in American motorcycling. This established the Hall of Fame as we know it today. Each year after those inaugural inductions, the annual Hall of Fame induction ceremony has added an elite group of new inductees to the hallowed Hall of Fame gallery in the AMA Motorcycle Hall of Fame Museum in Pickerington, Ohio. The 2004 consolidation of the National Motorcycle Museum’s Hall of Fame with the AMA Motorcycle Hall of Fame further bolstered the ranks of inductees. 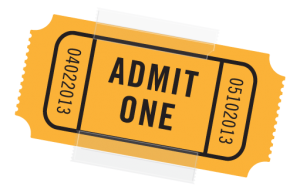 The Hall of Fame induction ceremony is held in the late fall each year and is open to the public (attendees purchase tickets). The AMA Board of Directors oversees the inductee selection process, with participation from motorcycle historians, journalists, industry leaders and living Hall of Fame members, all of whom have expert knowledge in their fields of motorcycling. The final inductee selection is made by a confidential ballot that is cast by the voting body composed of this large group of motorcycle experts. Each year, the AMA Motorcycle Hall of Fame recognizes a new class of motorcycling heroes — men and women who have excelled in the sport or have changed the world of motorcycling for the better. The induction ceremonies are gala affairs, honoring the inductees with the adoration and respect that they so rightly deserve. Here, we list the inductees from recent years and summarize their accomplishments. In addition, the Hall of Fame induction ceremony also highlights the careers of existing Hall of Famers, inviting them to participate in the ceremonies and reminding the motorcycling community of their accomplishments. AMA Hall of Fame. Bookmark.